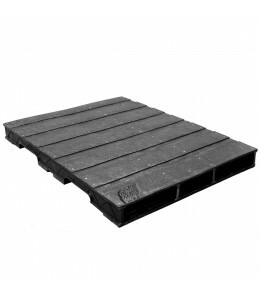 Stackable Plastic Pallets offer more pallet storage and shipping options. 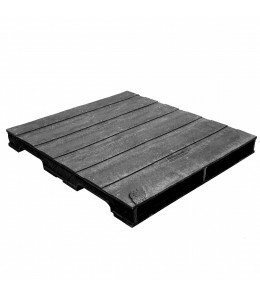 Stackable pallets are designed to maintain maximum stability when stacked with or without products on them, especially during shipping. 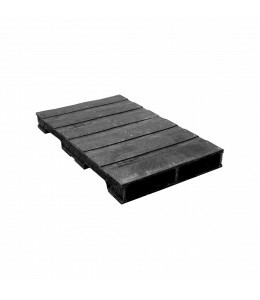 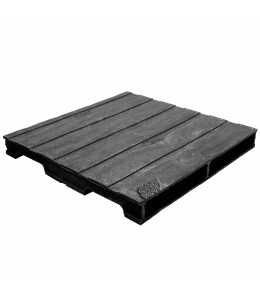 For stackable pallets that also minimize storage space, consider our selection of nestable pallets. 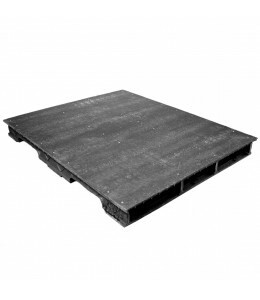 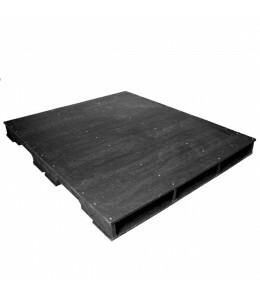 For added safety, we also offer stackable pallets in fire retardant and FDA approved models. 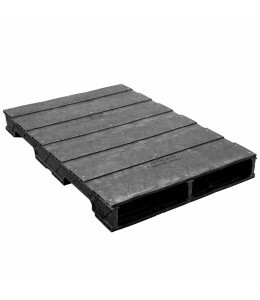 As with all of our pallet types, One Way Solutions offers custom and specialty models of stackable pallets to meet the needs of any business or industry, and will even make a custom mold if necessary. 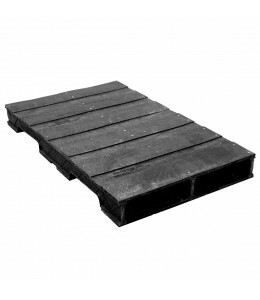 If you are still having trouble finding the right pallet, contact us today and we will help you.